The intervention program was developed by Dr. Raymond Pomm, medical director of Gateway Community Services and River Region Human Services, which are addiction treatment centers. The program starts the intervention in the hospital emergency room for those who have overdosed. Trained peer specialists will coordinate recovery, detox and follow-up services. Through the pilot, patients will be tested for fentanyl to better track its use in the community. Today on “First Coast Connect,” we discussed a Jacksonville City Council ordinance to fund a opioid epidemic pilot program with Councilman Bill Gulliford a and Dr. Raymond Pomm (00:59), medical director with Gateway Community Services and River Region Community Services. Dig Local Network director Devon Rich and its board Vice President Brittany Norris (30:35) told us about their three urban gardens and an event coming up on Sunday. Actors David Girard and Terrence Scott (37:35) talked about the upcoming production at the 5 and Dime Theatre and we spoke with acclaimed classical organist Christopher Houlihan (44:12), who is performing Wednesday night at the Jacoby Symphony Hall. 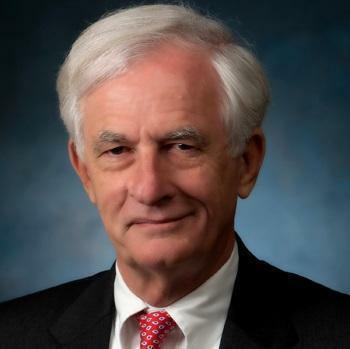 Jacksonville City Councilman Bill Gulliford has scheduled his second meeting to address the opioid epidemic in Jacksonville for April 3, at 3 p.m. at City Hall. 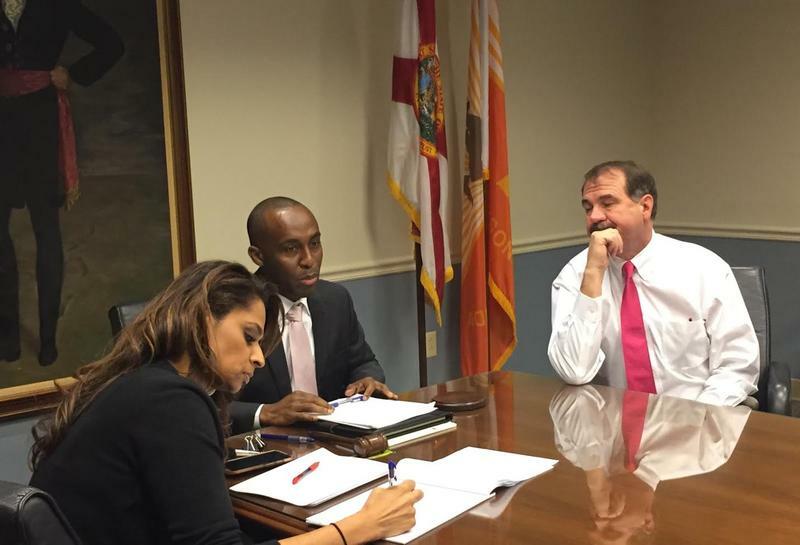 Jacksonville councilman Garrett Dennis received input from colleagues Tuesday about his proposed ordinance tackling diversity of the city’s workforce. Much of the discussion hinged upon how the bill should be expanded.